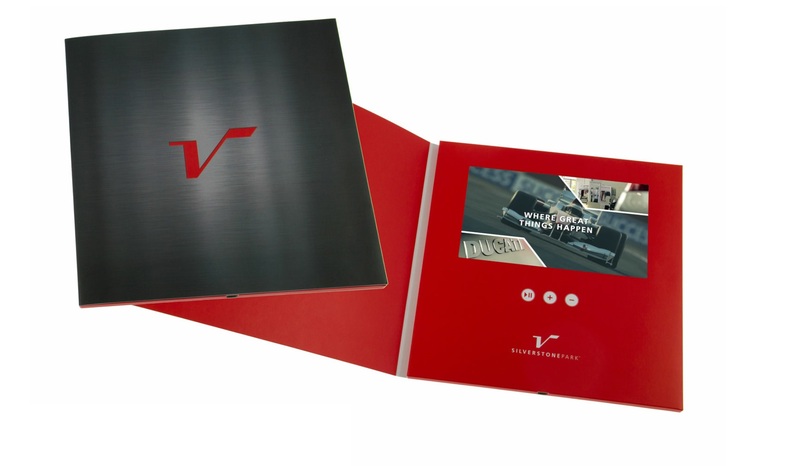 Video in a box provide expert advice and marketing solutions for our automotive clients for key events; we provide video direct mail for new product launches, in-showroom POS for sales and aftersales care, and we work with manufacturers of parts and accessories and fleet and corporate sales partners, creating and curating video content and video brochures. 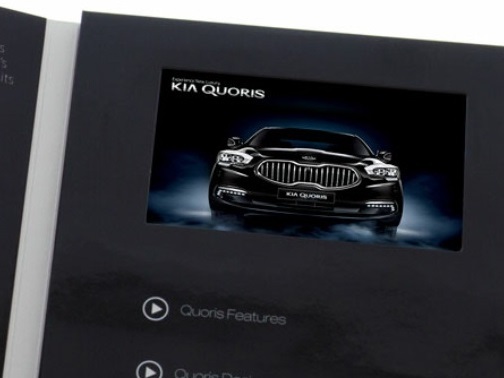 Through video cards, video books and video brochures, we've put the automotive industry into the living rooms of their key customers. 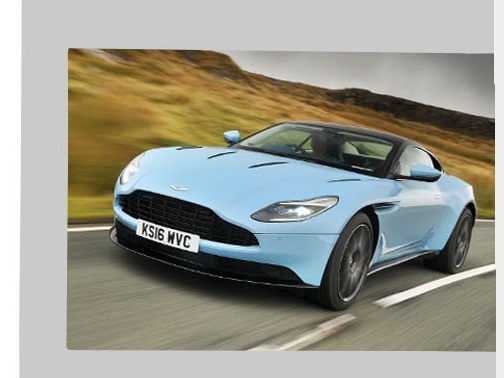 And they are still there. 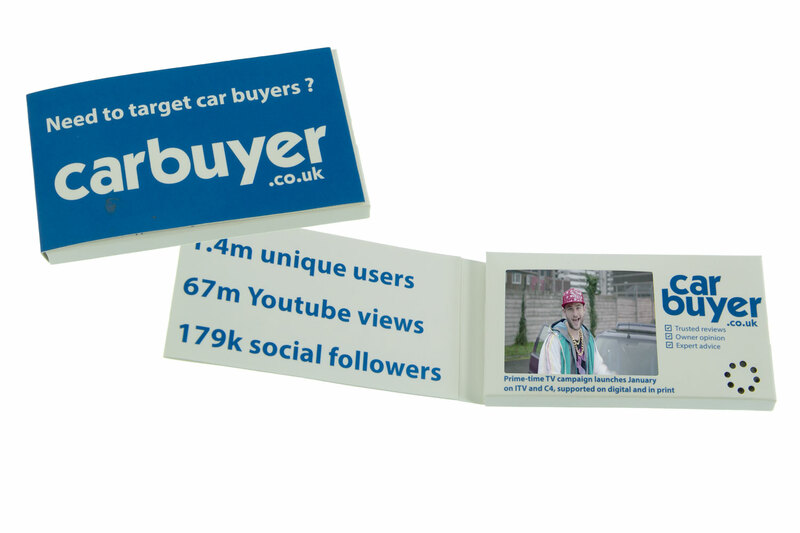 Our video in print products are passed around customers' peer groups and still result in sales long after the promotions came to an end. 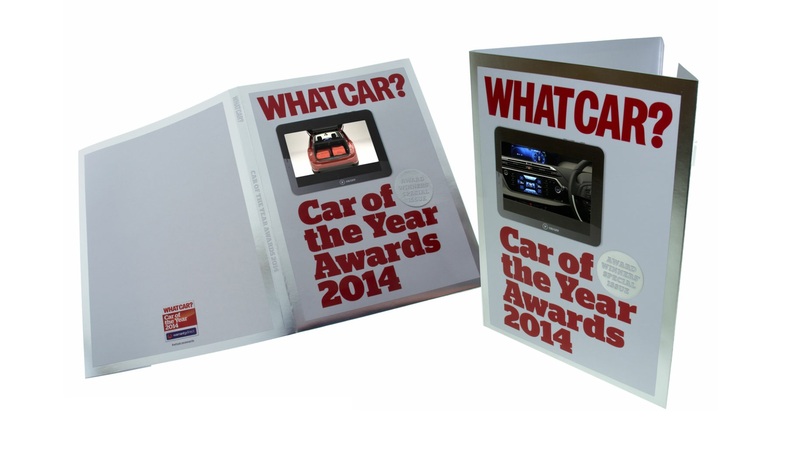 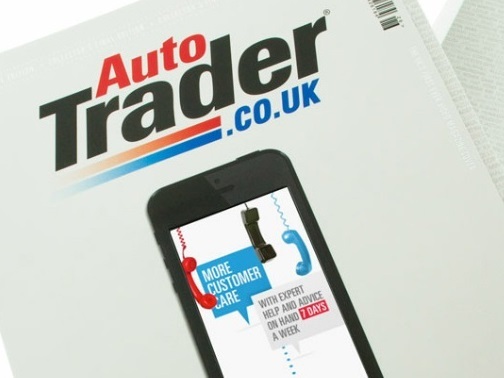 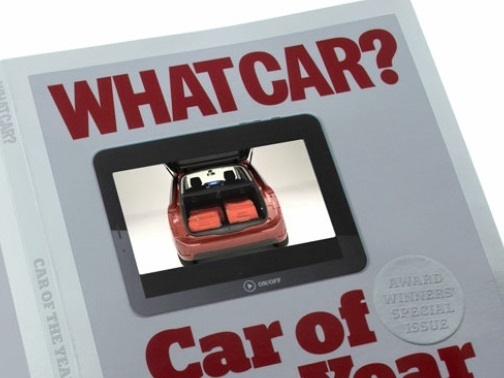 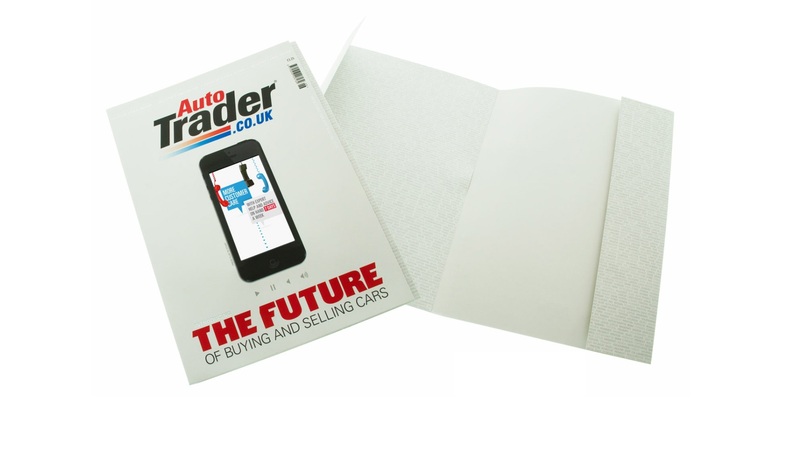 Our LCD screens are now embedded into magazines; from the an edition of Autotrader to a popular edition of What Car?, Video in a Box video in Print helps all of our automotive brands better communicate with their customers. 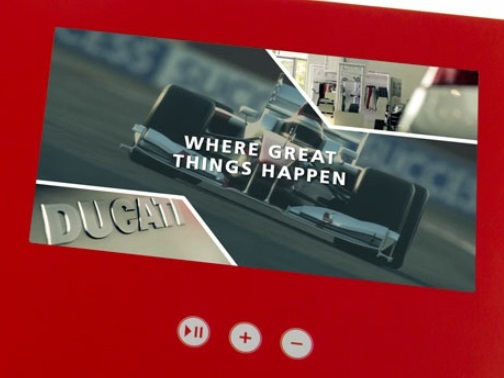 As well as creating new marketing Innovation for car companies we also provide marketing support services to formula One Racing and particularly here in the UK at Silverstone. 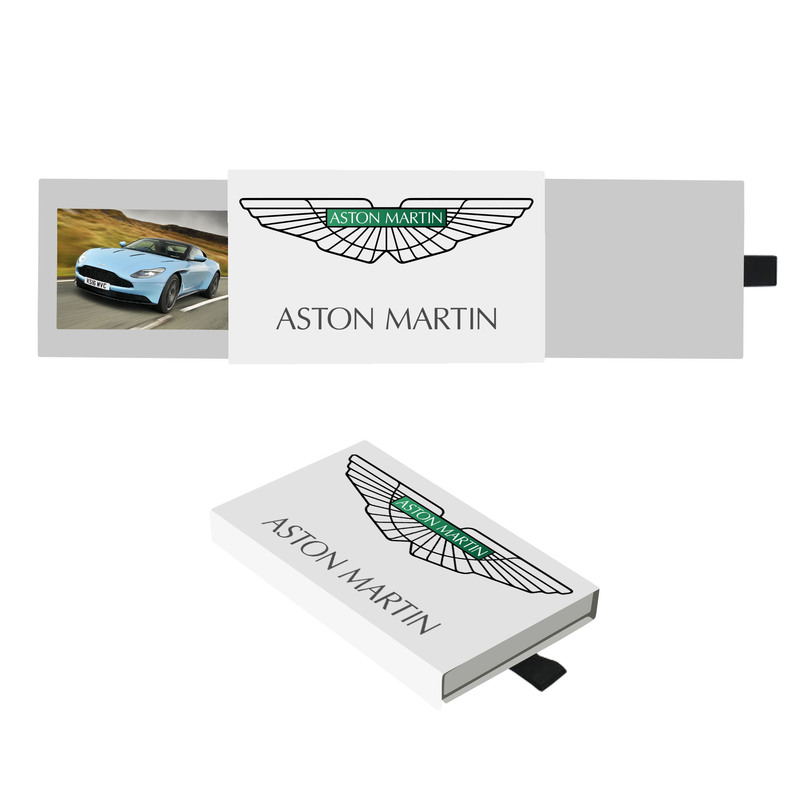 This high quality slip case video business card features a 2.4" video screen with two pop out sliding sides. 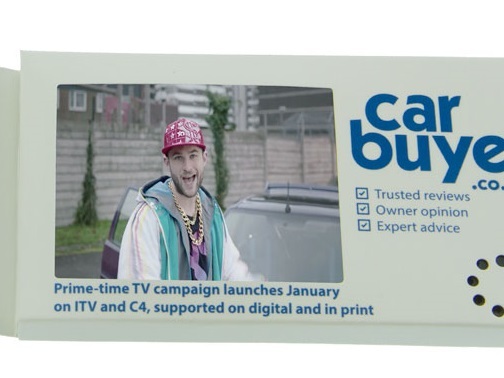 This retail video borchure has a vertical screen on the front cover disguised as a phone and a folder flap inside. 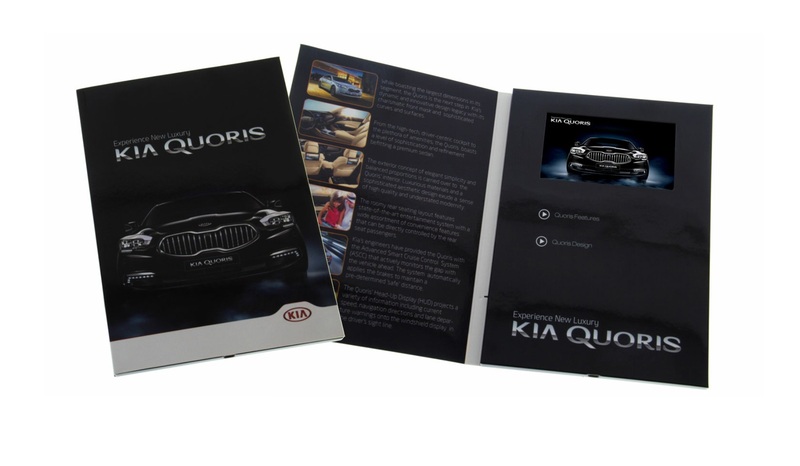 This high end promotional video brochure gives the client the sence of using the onboard screen, with life like buttons. 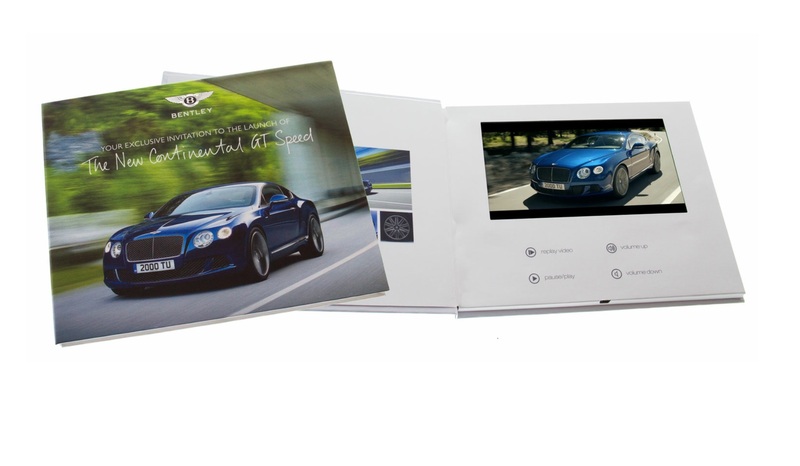 This printed video brochure has a 4 button design and also features a full colour print on each page. 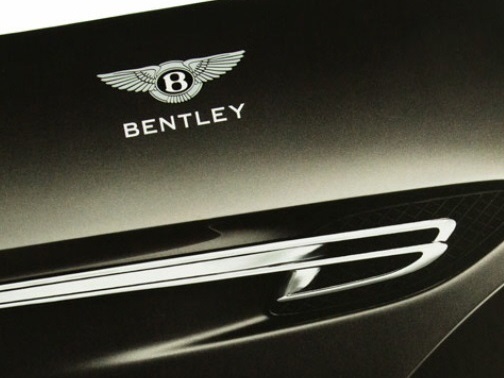 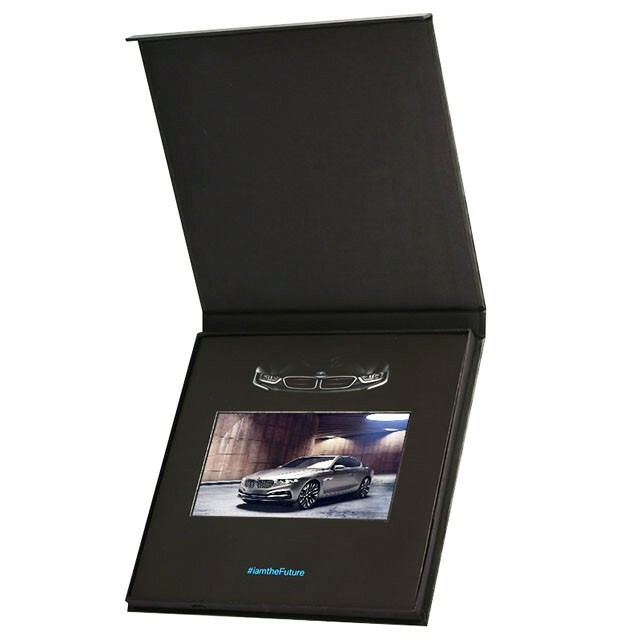 This luxury bespoke brochure features full colour print, a 3 button design and a 7 inch HD LCD video screen. 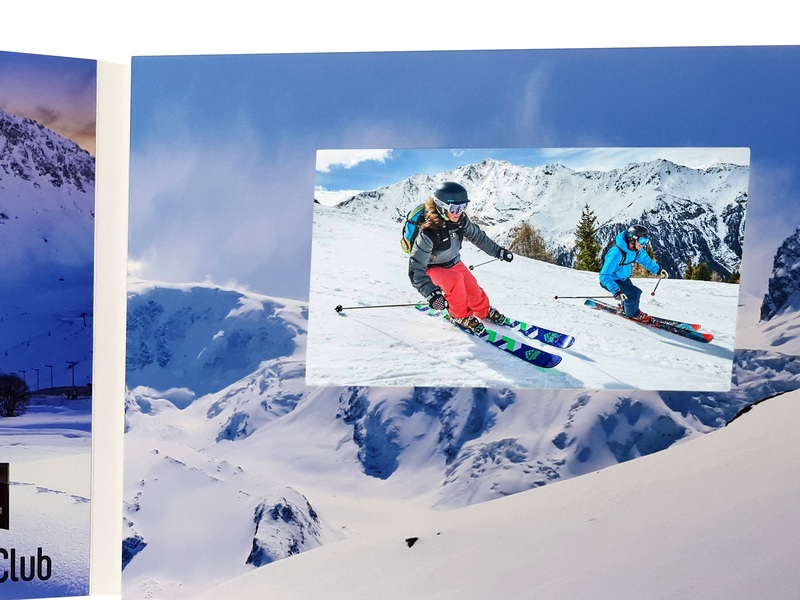 This high end video brochure has built in VR with 360 degree videos that move around when you move the brochure around. 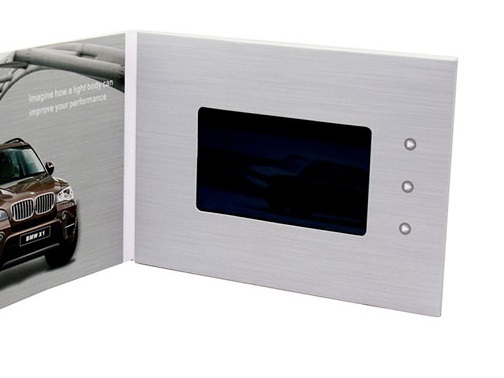 This printed video business card has a one colour print with a small HD LCD video screen and speaker intergrated within. 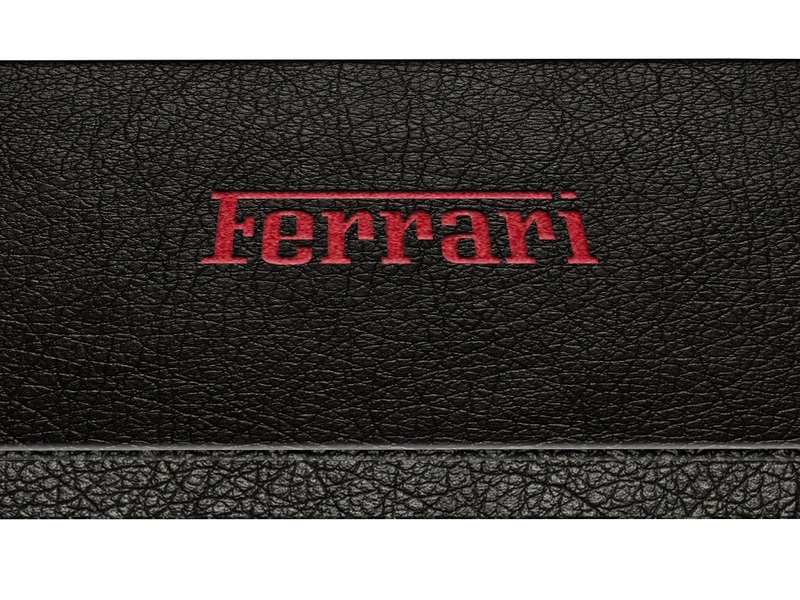 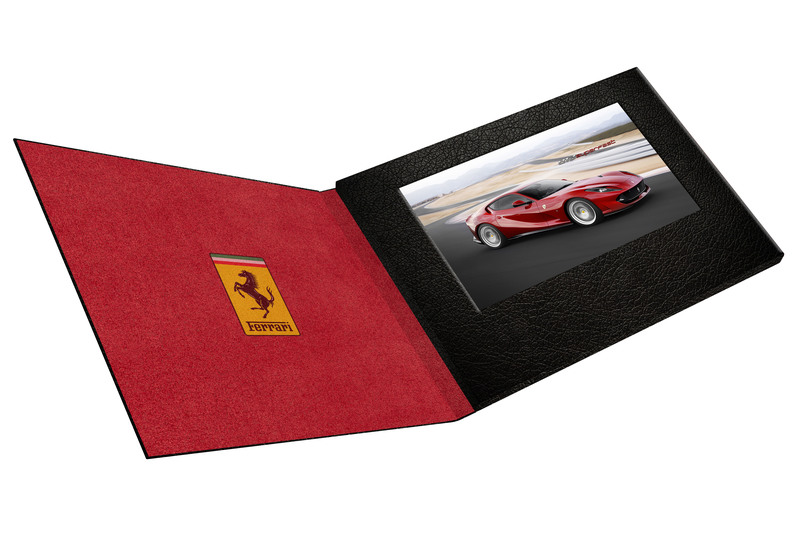 This luxury leather video brochure features a velvet interior and a high end 10" video screen. 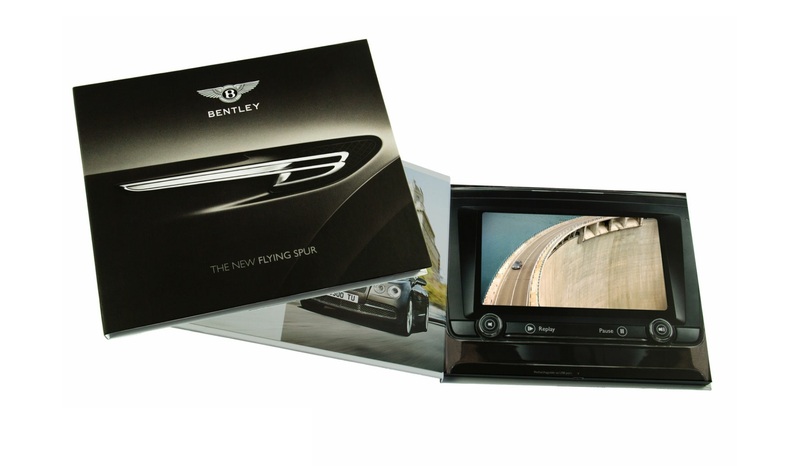 This luxury vertical video brochure features a HD video screen and a full colour printed exterior and interior. 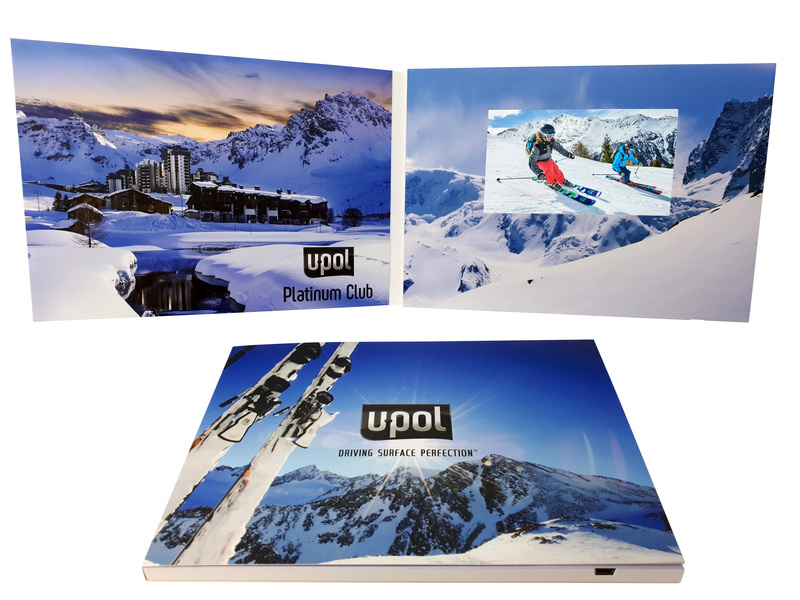 This printed sports video brochure features a simple 3 button design and a large 10" HD LCD video screen. 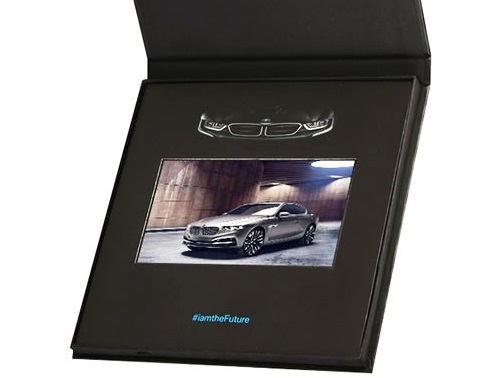 This full colour printed video brochure features an autoplaying design with easy access to the charging port. 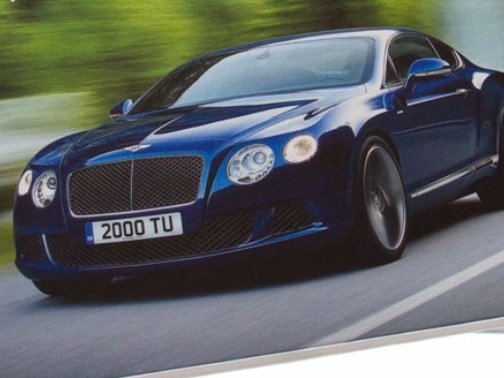 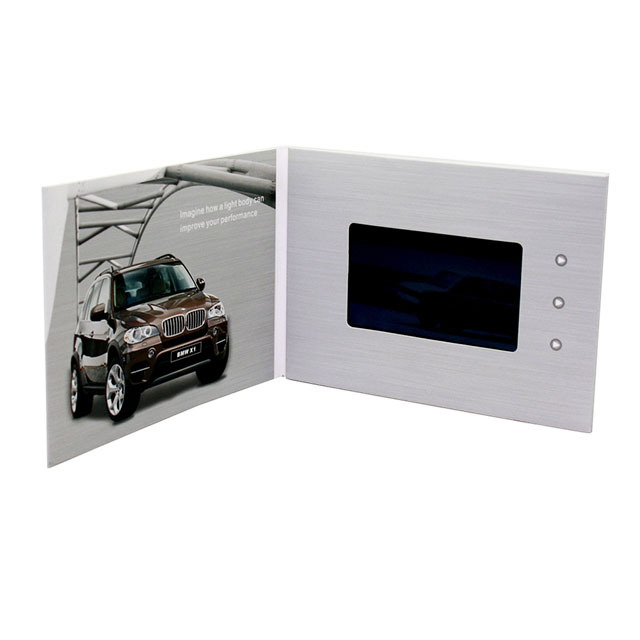 This promotional retail video brochure hides the screen as a Sat Nav and also has a luxury foil blocked border.